Celebrate the Chinese New Year all year round at Gossip Bingo when you play Wu Shi Lion Dance Slots. This Asian fantasy themed game has a multilvel bonus round, FREE spins and more! Good luck! Wu Shi Lion Dance slots has a fun Chinese theme. It is packed out with fabulous Chinese symbols with the chance to enjoy bonus symbols if the right ones spin onto your reels. 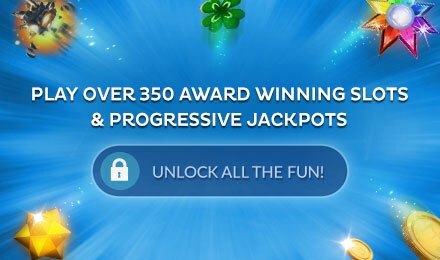 With 25 pay lines there are lots of chances to win and there are multilevel bonus rounds where your jackpot cash will simply shoot up and up! 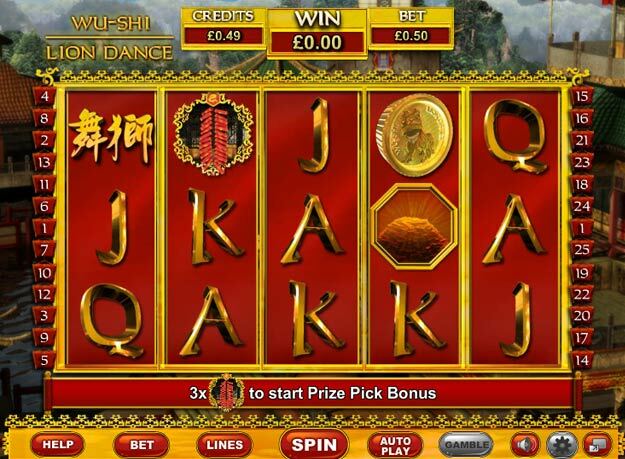 Wu Shi Lion Dance is a fantastic online slot on many levels. With great graphics, lots of chances to win and big jackpot prizes ever slots player will enjoy this game.